The National Aeronautics and Space Administration has been exploring our universe since 1958 and has helped to uncover some incredible discoveries ever since. 2018 seemed to be no exception. In fact, NASA has continued to blow our minds one astonishing piece of news at a time. Of course, this might go without saying, but 2018 gave NASA the chance to see what really happens. 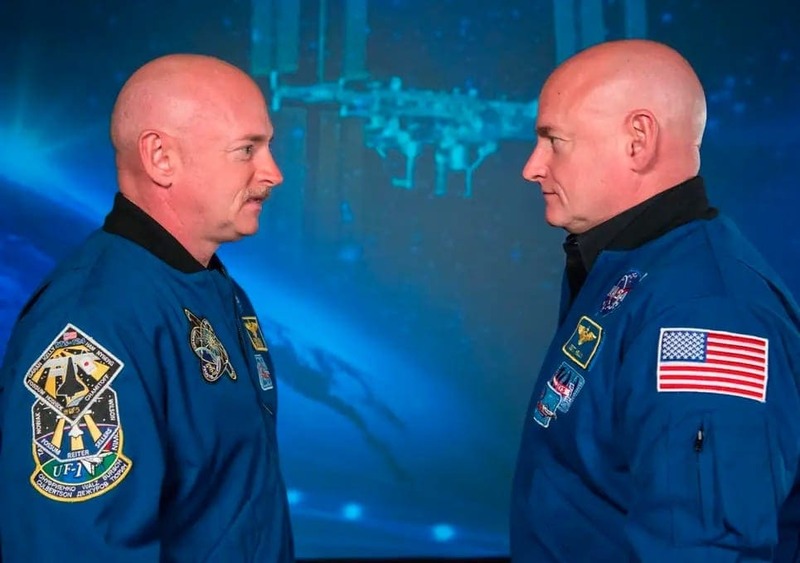 Scott and Mark are identical twins, and it was Scott’s time to head into space. It wasn’t until he returned that NASA learned that 7% of his gene expression never returned to normal, and the stress of living up in space could have had a permanent effect on Scott’s retinas and immune system – something we never knew before. The Northern Lights are some of the most famous sights in the world. Now, it seems as though they could have some competition. Canadian scientists teamed up with NASA after spotting a purple aurora in the skies. Many weeks of research finally proved there was a new light in the sky: the Strong Thermal Emission Velocity Enhancement, or STEVE for short. These displays are currently thought to last under one hour. The Parker Solar Probe launched back in November 2018 and could soon be the closest human-made thing to the sun. The probe is the fastest object we have ever made as it can reach speeds of around 213,200 miles an hour. Hopefully, getting so close to the sun could be about to answer thousands of years worth of questions about the star keeping us alive all this time. Well, almost. 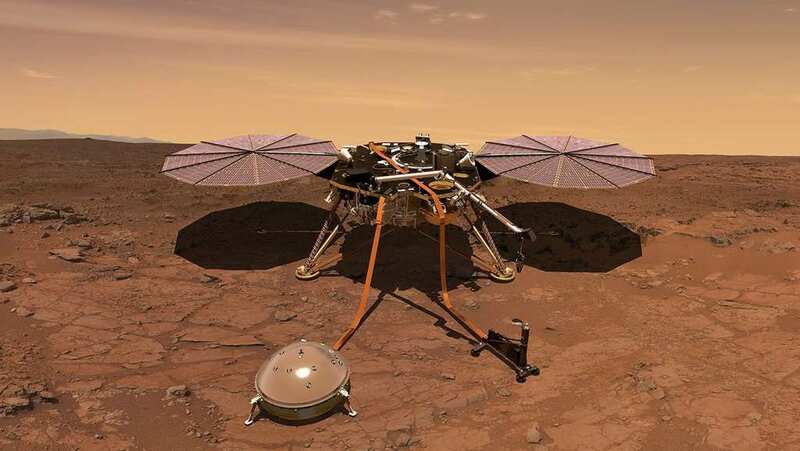 But NASA technicians were able to successfully land the InSight lander on the planet after six months of traveling through space. The robot is thought to be on the hunt for any signs of how we ended up with a beautiful world while Mars became a desert planet filled with cold air. It’s believed we will begin to get answers to our questions throughout 2019 as more and more information is discovered. It seems as though Mars was one of the main planets under discussion back in 2018, especially when organic molecules were found by the Mars Rover on the surface of the planet. NASA scientists say this could have been a result of a biological process. However, the molecules could have also come from life that once lived on the planet. It’s too early to tell, but we might not be as alone in the universe as we once believed.